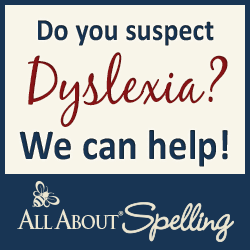 Over the years of homeschooling I have learned small tricks to help keep the sanity in our day. 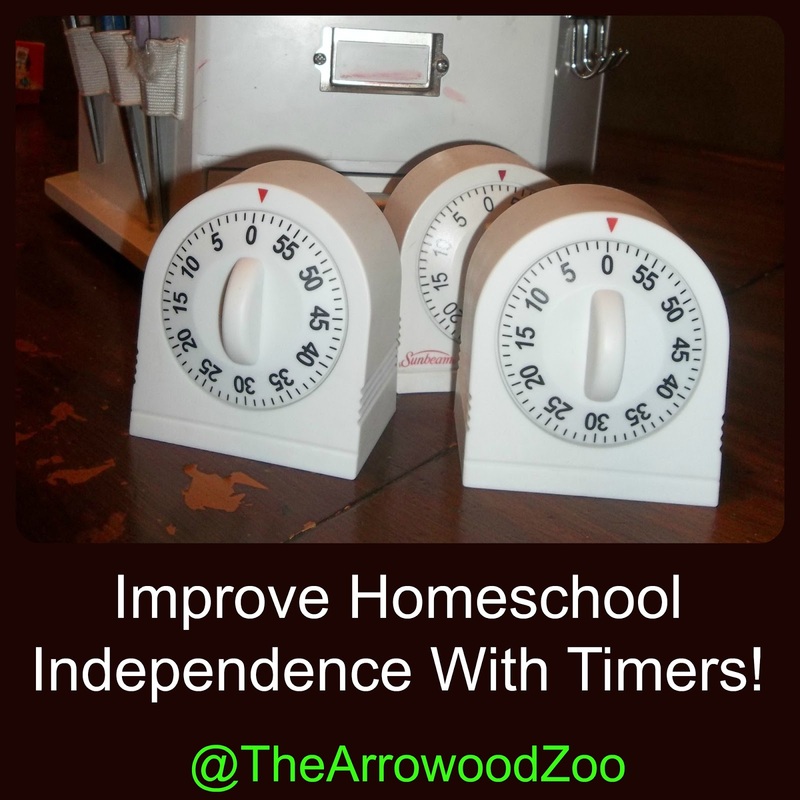 I know each homeschooler has tricks to keeping the day running smooth. Today I am going to share one of mine with you! One of my tricks is super cheap, usually around $4 and easy to use and easy to get. Each of my children have one so it has cost me a total of around $12 for all the years of homeschooling (11 years but who is counting). Let me tell ya, this has been a life saver for several years here in our home. My children use them daily, multiple times a day for many different tasks so that I don't have to hold their hand while finishing tasks. 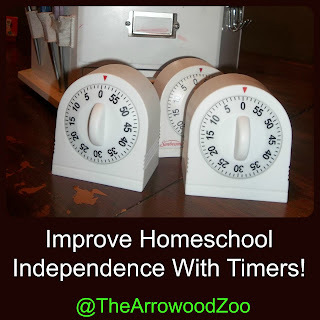 This helped our homeschool to develop independence. I believe it is very important for our children to know that we are here for help if needed but to enjoy personal time alone while completing a tasks. As my children have gotten older they tend to need me less and less however I do have one that no matter if he needs me or not he will make sure I am there, near, not to far! Independence is a skill that is learned, taught and perfected. I want my children to be independent and know that they are capable of completing tasks without people's help or approval. Piano - My daughter takes piano lessons and she is asked to practice at least 30 minutes every day. She gets her timer and sets the time to 30 minutes brings it to me to see and then goes to her room and plays her piano until the timer goes off. If she wants to play longer she is welcome too. Reading - Each of my children are required to read alone for 20 to 30 minutes each day and again they set the timer, allow me to see it and they are off. Computer Time - My children are timed on their computer/screen time and they are allowed to set the timer for normally 45 minutes, bring it for me to see and they are able to start their computer time. We have brain breaks for one of my children and the timer is his best friend at this point. These are just a few examples of how we use our timers. 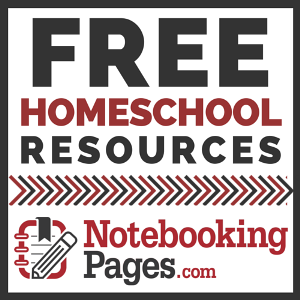 There are thousands of ways for you to incorporate them into your homeschooling too. I hope you enjoyed my tip for today!